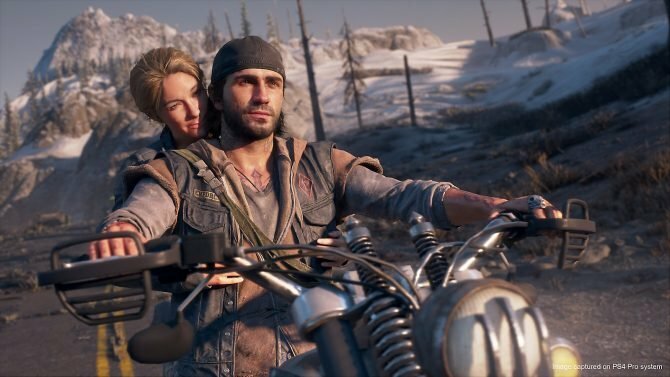 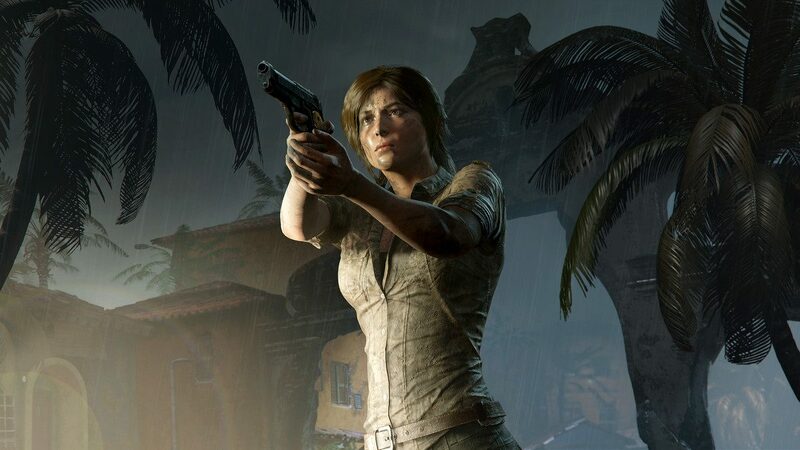 In celebration of the game's community and its achievements, Shadow of the Tomb Raider players can grab a free platinum shotgun now through January 7. 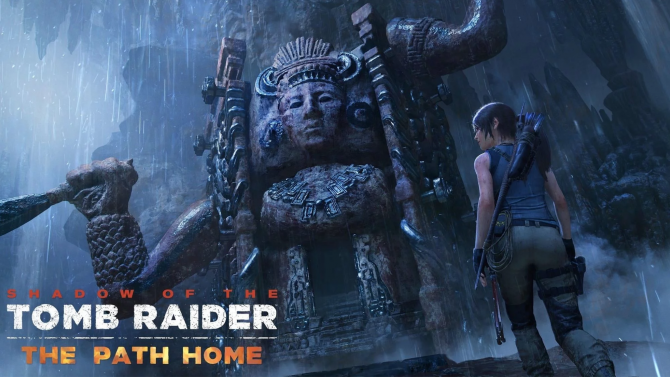 With its debut this past September, Shadow of the Tomb Raider brought players the dark and highly-anticipated conclusion to Lara Croft’s story in the beginning of her tomb raiding origin story, and now some new player post-launch stats have been revealed alongside a special bonus for players to enjoy now through January. 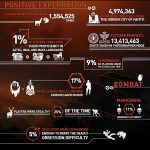 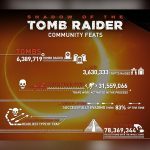 The official Tomb Raider Twitter account has shared some post-launch stats for Shadow of the Tomb Raider highlighting the communities various achievements within the game, with some of those including over 6.3 million tombs being raided by players, 30+ million traps triggered, and the most important stat of all being the fact that over 1.5 million llamas have been pet by players in-game. 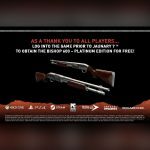 As a thank you to players of Shadow of the Tomb Raider since its release, a special platinum edition of the Bishop 600 shotgun will be available for free to players across all players. 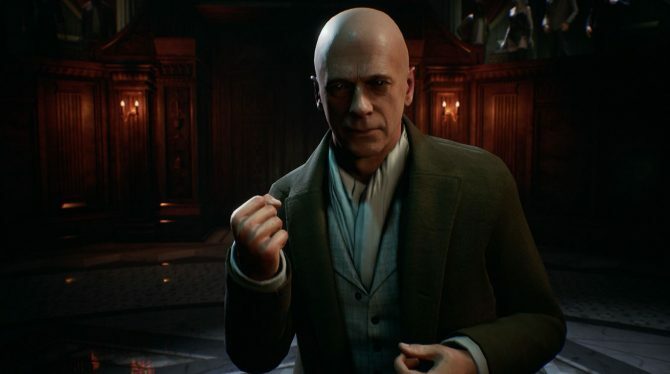 All you have to do to grab the shotgun is log into the game before January 7, and it will appear to you in-game. 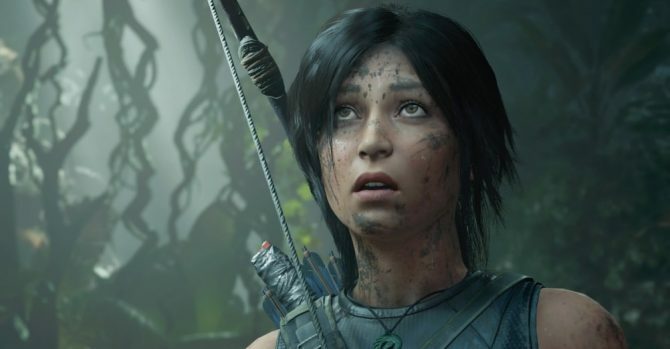 Shadow of the Tomb Raider is available now on PS4, Xbox One, and PC. 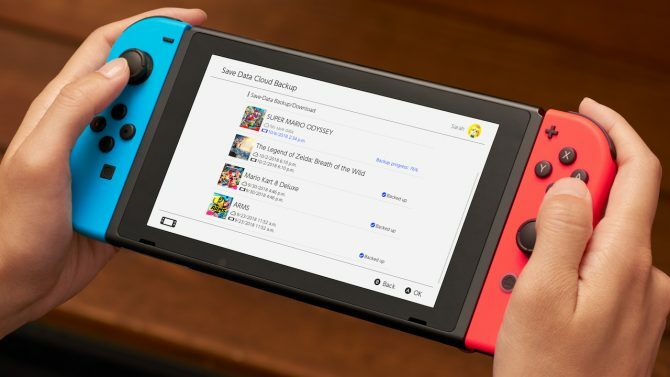 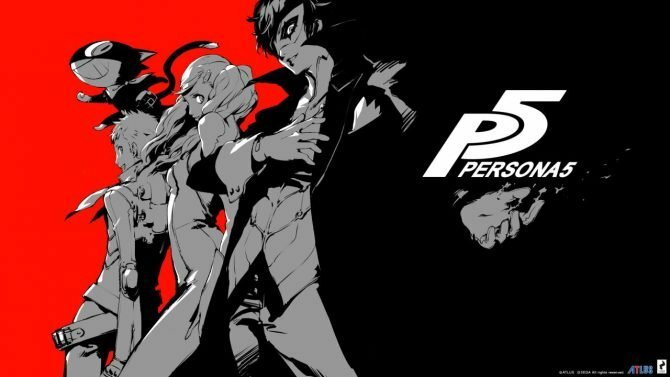 If you have yet to pick up a copy of the game just yet, you can do that right now over on Amazon. 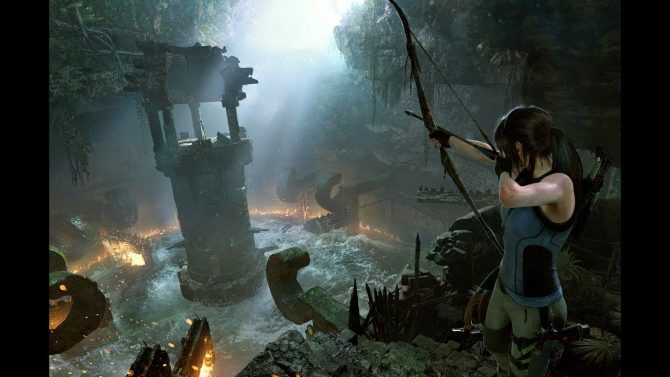 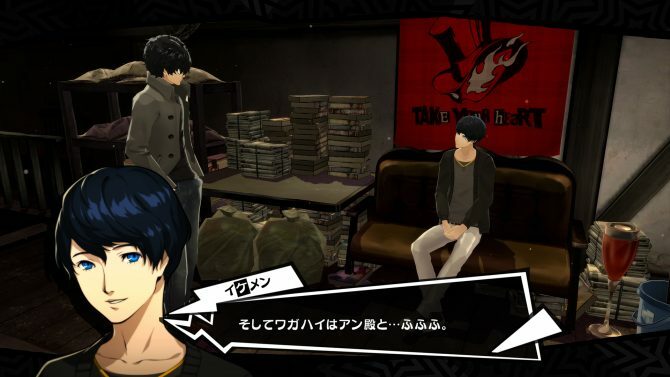 You can also check out our original review of the game from its release.